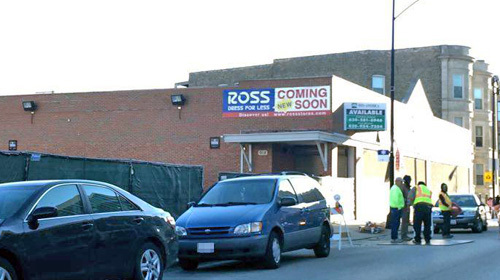 The "soon" in "Ross Dress For Less Coming Soon" appears to be right around the corner. With most of the permits approved, readers have noticed a green construction fence has gone up at the site, as well as the presence of a mini-digger. It could be demolition-only right now, while the final permits are approved. 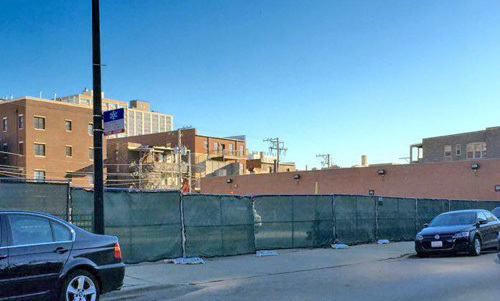 The former Dearborn Wholesale building will be coming down, and a new retail complex will go up in the parking lot and former store footprint at 918 West Montrose.